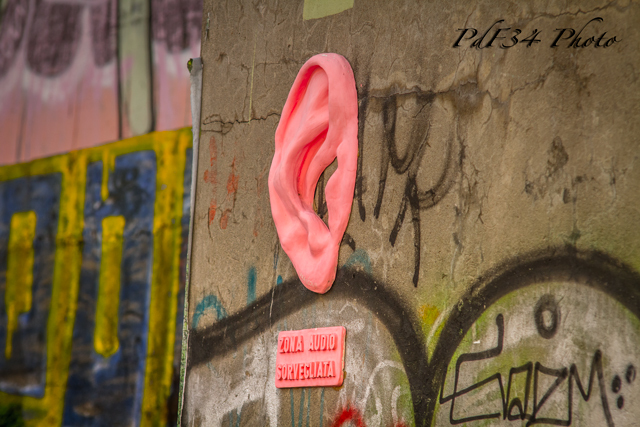 In Milano there is a audio monitored area…. This entry was posted in Foto, Fotografia, Italy, Photo, Photography, Street Art and tagged Foto, Fotografia, Italia, Italy, Milano, Photo, Photography, Street Art. Bookmark the permalink.